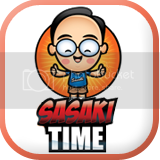 It is time for another vehicle review! This time it is for the 2017 Mazda CX-3 Grand Touring! 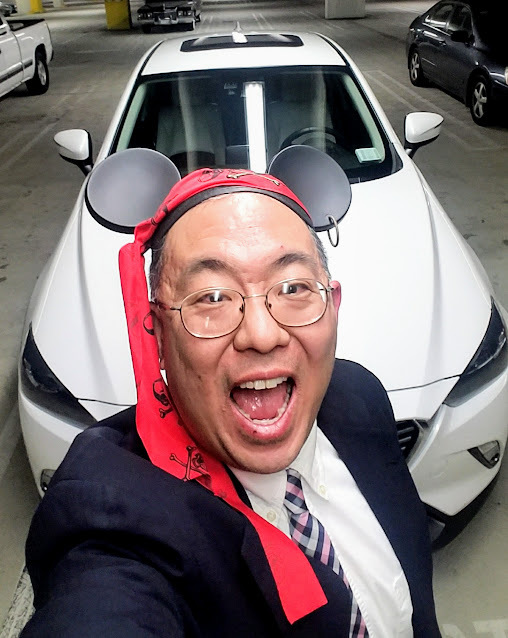 Join me and the White Pearl CX-3 for a week of movies, food adventures and Disneyland! 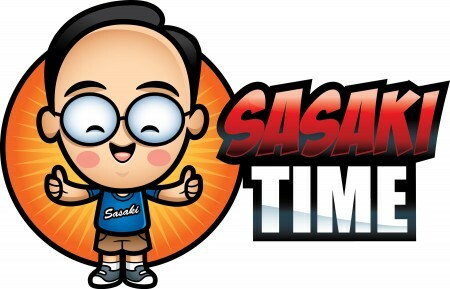 Time to jump into the Captain's chair for the first adventure of the week, a trip to the U.S. 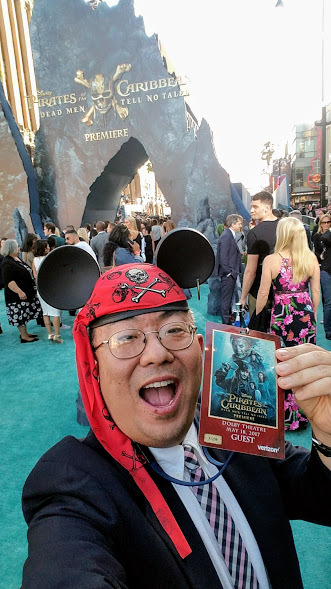 Premiere of Pirates of The Caribbean: Dead Men Tell No Tales held at the Kodak Theatre in Hollywood! 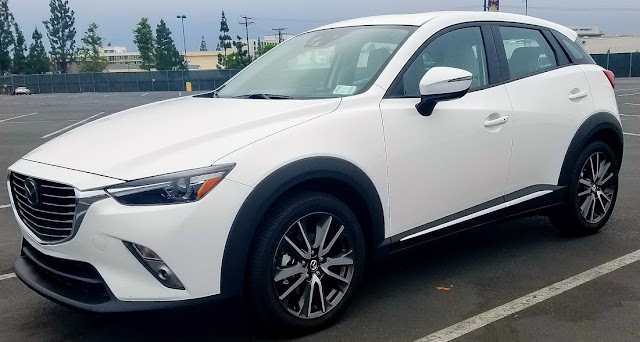 The White Pearl CX-3 was the perfect ride to take me to see the Black Pearl! 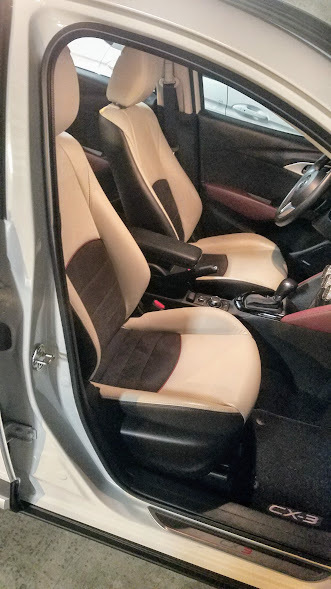 The interior gauges are simplistic and nicely laid out. Not a lot of changes from last year's model. A central controller in the center console helps you navigate the large 7-inch infotainment screen. You also get a Heads-Up Display called the Active Driving Display that places all the essential information such as vehicle speed in your line of sight so you do not need to take your eyes off the road. Zipping through Los Angeles traffic, yes actually zipping through Los Angeles traffic from Orange County, I made amazing time in the CX-3 on my way to Hollywood and the blue carpet for the U.S. 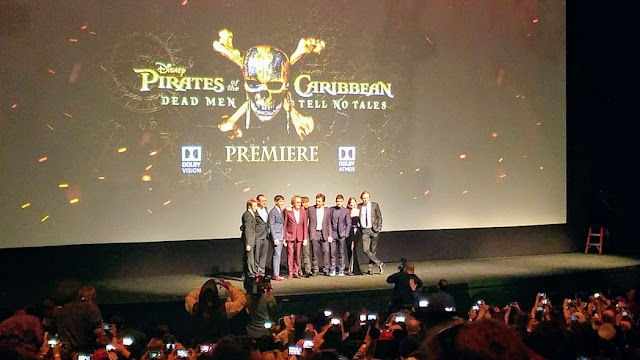 Premiere of Pirates of The Caribbean: Dead Men Tell No Tales! 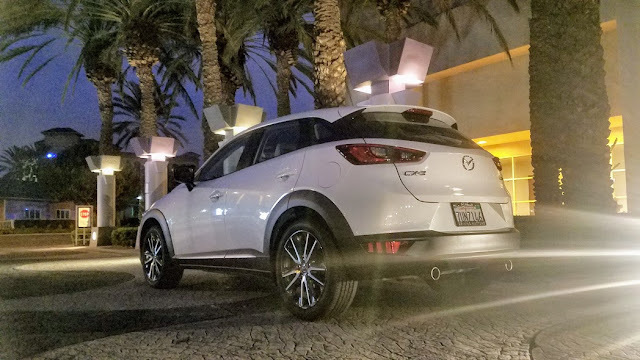 The drive was smooth and relaxing and the CX-3 had plenty of power to make it's way through Los Angeles. The cast and crew take to the stage including Captain Jack Sparrow himself, Johnny Depp! 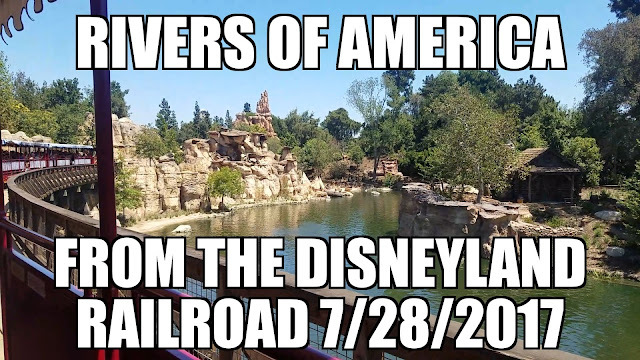 The next couple of days were off to Disneyland to celebrate my birthday! This is what the smooth style, called "Kodo" of the CX-3 looks like in a nearly empty Disneyland parking lot. The large 18 inch alloy wheels are new for 2017. 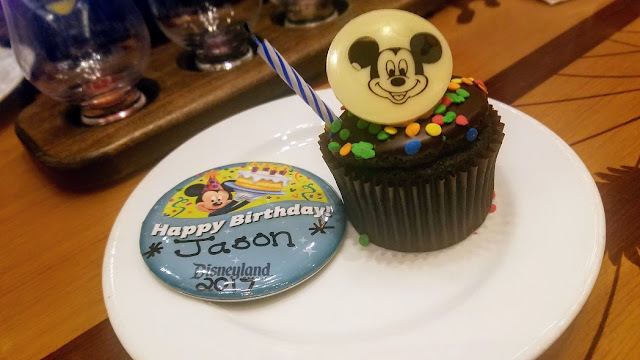 The best way to celebrate your birthday is at Disneyland with great friends and of course a special treat or two! 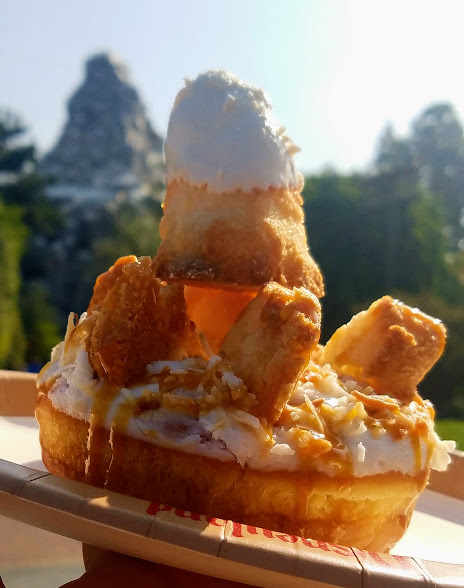 Speaking of treats I treated myself to a Matterhorn Macaroon donut! Disneyland offers handcrafted donuts every day until they sell out. 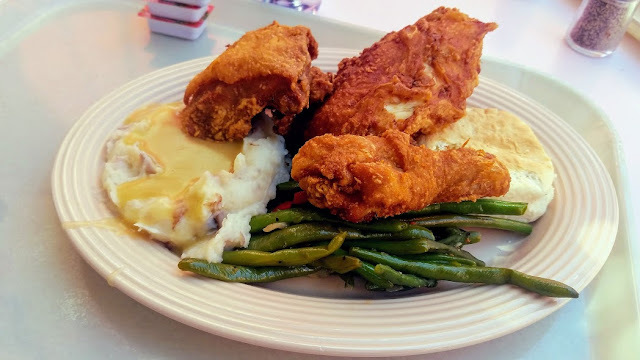 And it was also a great time to enjoy one of my favorite meals in Disneyland, the chicken meal at the Plaza Inn. The fried chicken is one of the best fried chicken's in the entire area! An overnight trip was also in order! I headed down to the San Diego area for the night! The drive was perfect and I loved the bright LED headlights with Adaptive Front-Lighting System that curves the road while driving. 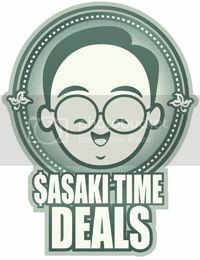 The standard SKYACTIV-G 2.0-liter engine comes on all models, paired exclusively with a six-speed automatic transmission. The engine provided plenty of power on the freeway and going up and over the terrain in the San Diego foothills. The powertrain offering produces 146 horsepower and gets 29 mpg city / 34 mpg hwy / 31 mpg combined. 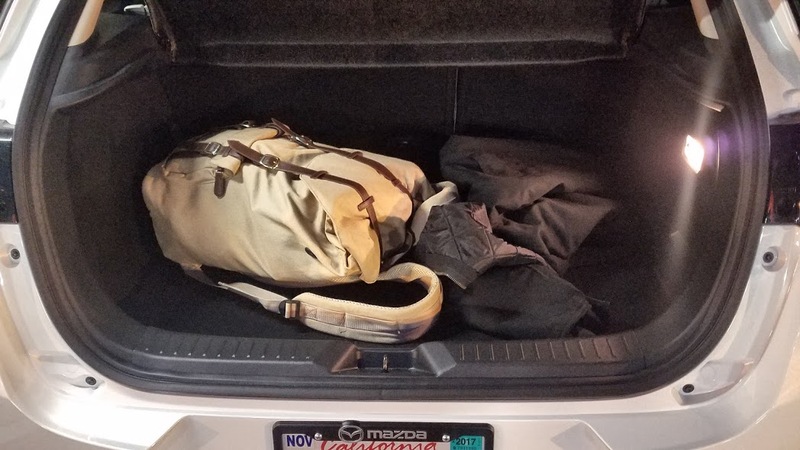 Amble room in the trunk was perfect for an overnight getaway! And of course food was on the agenda! 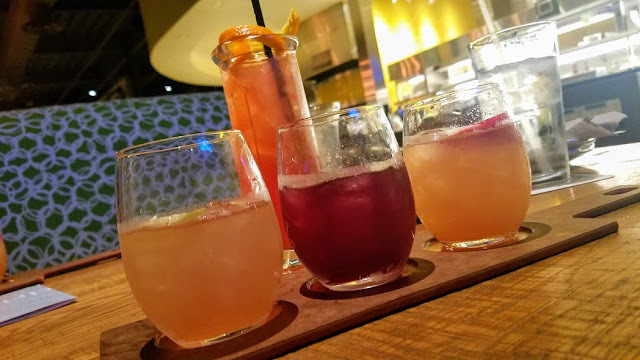 Sangria flight anyone? 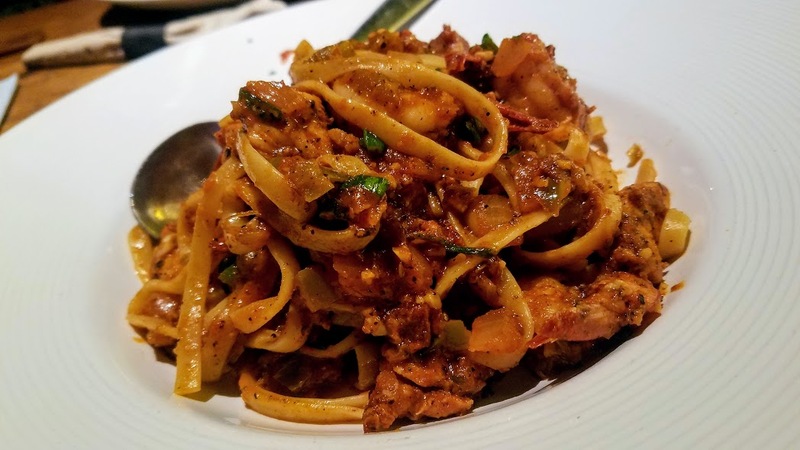 Cajun seafood pasta was perfectly spicy and went perfectly with the sangria! 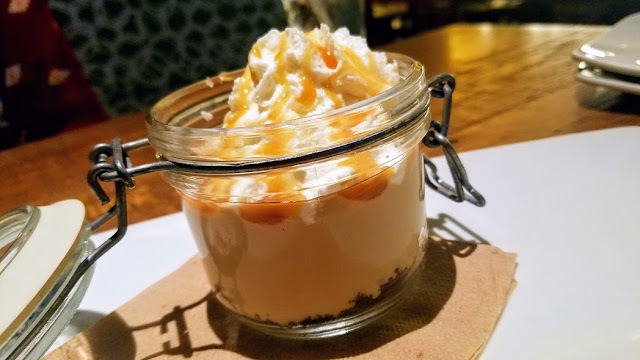 And a little salted caramel pudding for dessert was the perfect way to end the meal! Options include a Tech Package on the Touring model, which puts together a premium Bose audio system, the panoramic moonroof and both satellite and HD radio. The i-ACTIVSENSE package, also available on the Grand Touring model, includes Mazda Radar Cruise Control (MRCC), automatic Smart City Brake Support (SCBS) and Smart Brake Support (SBS), Lane Departure Warning (LDW), High Beam Control (HBC), automatic on/off headlights and rain-sensing wipers. 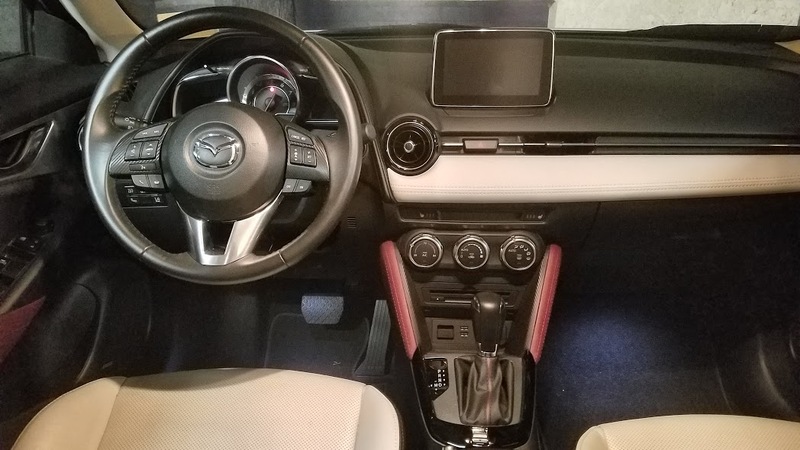 Every model gets standard Mazda Connect infotainment with a 7.0-inch touchscreen and rearview camera, Bluetooth streaming audio and phone connectivity, air conditioning, cruise control, power windows and locks, tilt/telescoping steering wheel with wheel-mounted controls, and keyless ignition. Touring models get blind-spot monitors, rear cross-traffic alert, six-speaker stereo, a leather-wrapped steering wheel and shift knob, heated side mirrors, and brighter interior accents. Opt for the top-of-the-line Grand Touring model and you get all of the Touring’s features, plus LED headlights with adaptive lighting, LED fog lights, LED taillights, a head-up display, leather seats with suede inserts, heated front seats, Bose audio with seven speakers, satellite radio, navigation, automatic climate control, and paddle shifters. The CX-3 starts at $19,960 to the version of the Grand Touring I tested that topped out at $27,755. 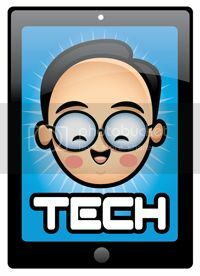 A solid driving experience from a subcompact-crossover combining great technology with a lot of options and features.